Do you want to open a franchise Escape Game in France? Find out how! Lock Academy’s success means we’re looking to share our brand and our industry skills. We’re looking for franchise partners to develop a network of Lock Academy escape games in the heart of other large French cities (Le Havre, Lyon, Nice, Nantes, Montpellier, Strasbourg, Lille, Bordeaux, Marseille, Rennes, Reims, Saint-Étienne...). Every month Lock Academy Paris welcomes more than 2,500 players. Thanks to global appeal for our Escape Rooms, every day we attract players of all ages and from all social and economic backgrounds. 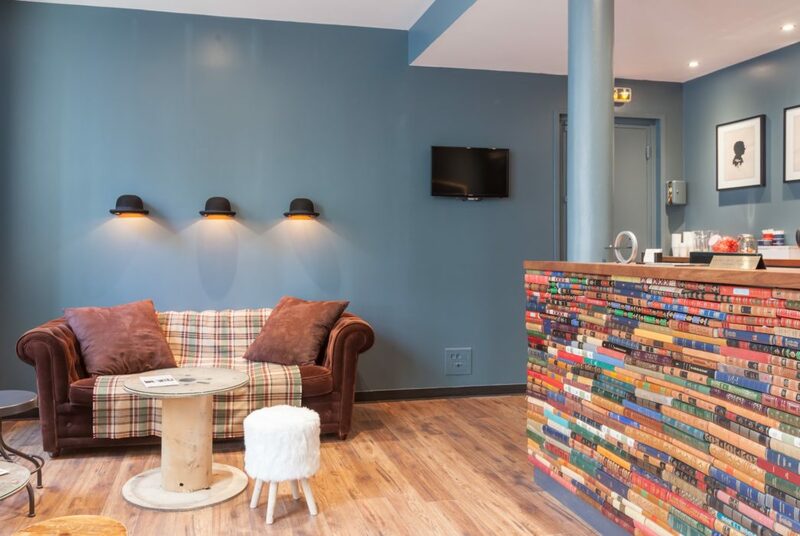 Demand for our rooms is increasing more than ever: players need to wait nearly 2 months on average to book a game slot for the weekend or for a week night in our Paris location. 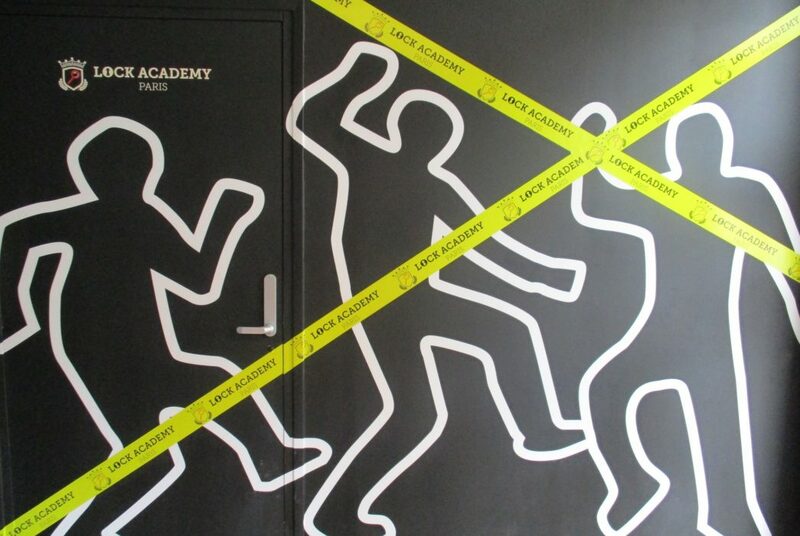 Lock Academy has an excellent reputation on TripAdvisor, we have benefited from many articles in the press and our mysteries are ranked at the top of the best Paris Escape Game rooms. Our company was also voted best brand in the Paris area (Ile-de-France) at the 2019 Escape Game Awards. Do you dream of launching your own escape game franchise? By opening a Lock Academy franchise, you will be offering guaranteed quality Escape Games, with a pre-existing reputation. Since opening in 2015, we’ve developed our brand image in order to appeal more and more to businesses as team building activities, as well as to families or friends coming for a birthday, stag, hen, bachelor or bachelorette party. will be paid by the franchisee. 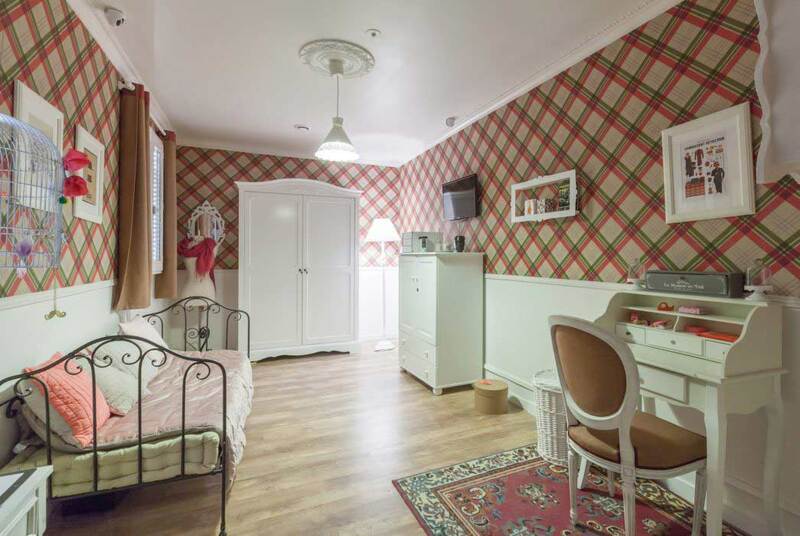 Overall, we advise a budget of approximately €180,000 for your project if you’re setting up 2 mystery rooms.